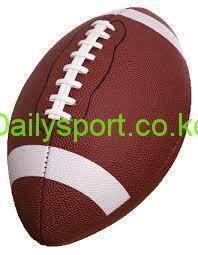 Uasin Gishu County will be hosting the inaugural Teachers Sports day on Wednesday at Hill School Grounds in Eldoret. 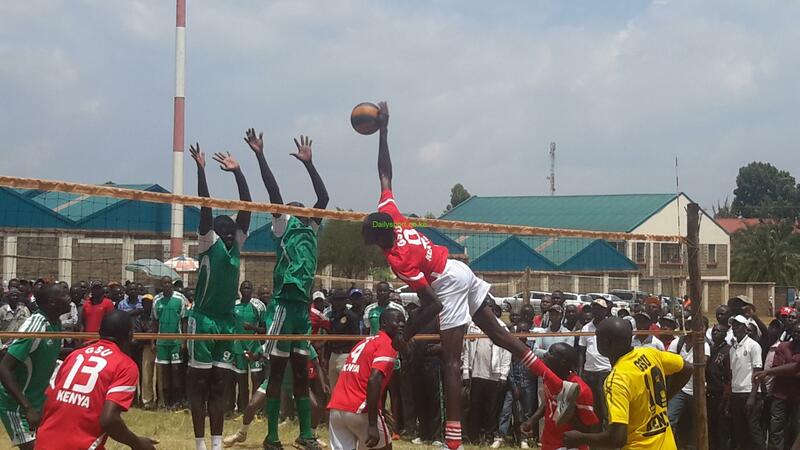 According to the event organizers led by Robert Simiyu and Fredrick Owino, the games will reduce boredom and bring teachers together before new term begins in May. As students are in holiday, the teachers, coming from all the six sub counties- hosts Kesses, Turbo, Moiben, Soy, Ainabkoi and Kapseret. Chairman Simiyu, who is also the games teacher at Plateau Girls said the event will be part of their social life away from class work. 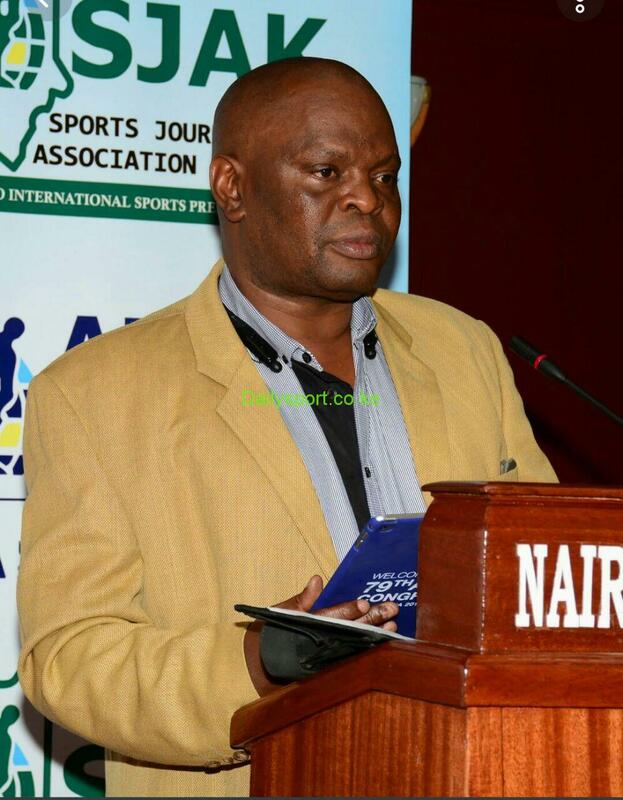 “We want to bring teachers together to interact freely in sports,” said Simiyu. The games organizing secretary Fredrick Owino said the games they have started something out of the ordinary and they want to achieve more. “All teachers are involved. 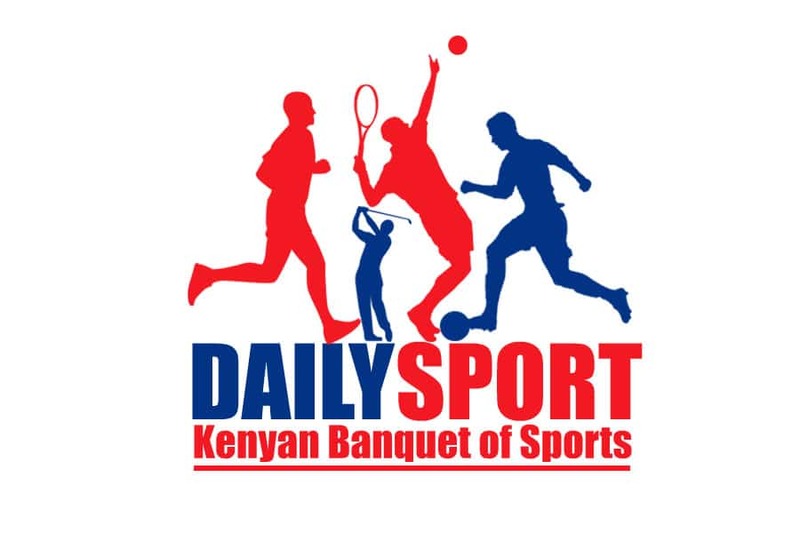 We want to bring teachers together where they’ll share many issues regarding academics and sports, for physical fitness since teachers rarely get time to keep fit,” said Owino.